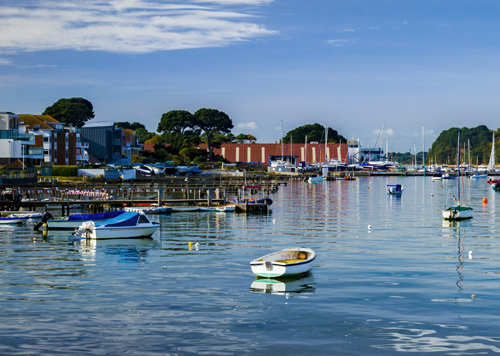 The Pest Detective has been covering Poole Pest Control, famous for is stunning natural harbour, Quay and Sandbanks peninsula, since 2006. Surrounding areas which are also covered include – Branksome, Broadstone, Canford Cliffs, Sandbanks, Charminster, ,Hamworthy, Oakdale, Upton, Westborne, Canford Heath, Parkstone, Penhill, Lytchett Minster, West Parley, West Moors, and Wimborne since 2006. Its our aim to be with you within 90 minutes of the initial telephone call so we can put your mind at rest and deal with the problem straight away. You may also be pleased to know that all our vehicles are unmarked which ensures customer confidentiality. This is always pleasing to hear from our commercial customers. We also offer Commercial treatments and contracts to the following – Pubs, Clubs, Restaurants, Takeaways, Factories, Shops, Office buildings, Housing Association, Local Councils, Schools, Caravan Parks, Hotels and Guest Houses, Government agencies, Golf Courses and Retail Parks.